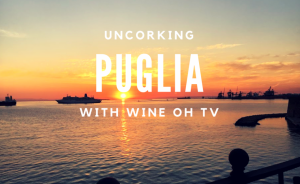 Wine Oh TV in Puglia continues, Monique Soltani discovers the renowned “Primitivo di Manduria” area, gets a cooking lesson & gets her hands dirty in Grottaglie. 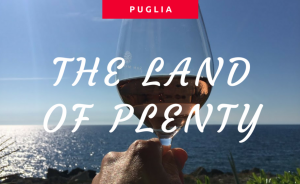 Wine Oh TV's Monique Soltani travels to Puglia. 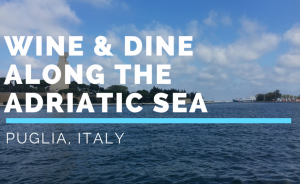 Explore the popular wine region and learn about Puglia's most famous grape, Primitivo.